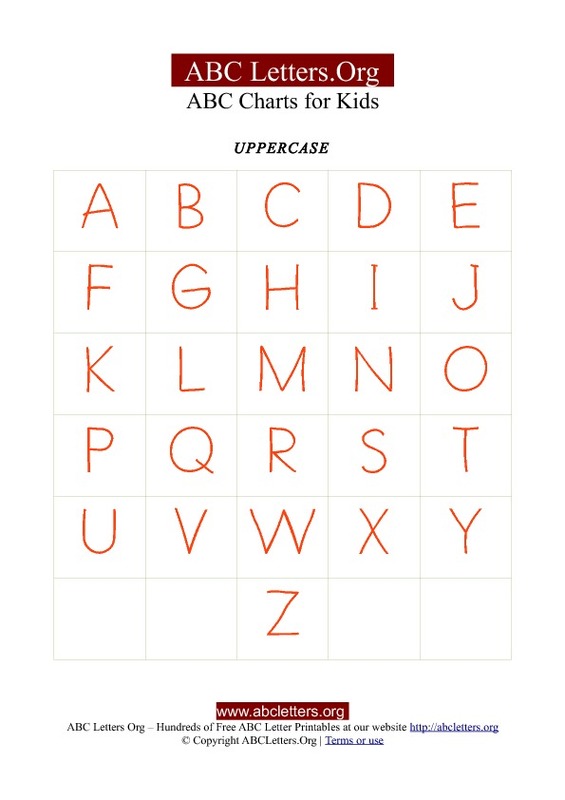 Uppercase ABC letter chart for kids to print. Letters of the alphabet for children. Learn the alphabet letters in uppercase, including alphabet order with this simple, free printable pdf chart. 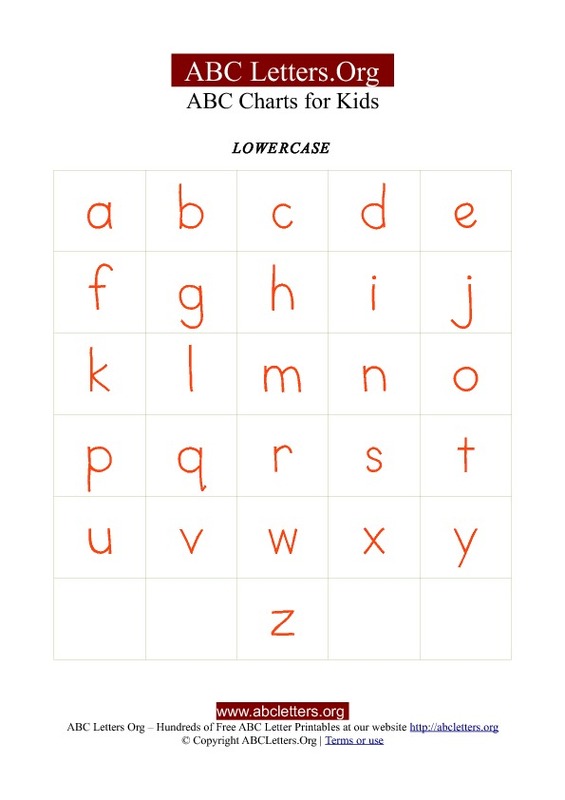 Lowercase ABC letter chart for kids to print. Letters of the alphabet for children. Learn the alphabet letters in lowercase, including alphabet order with this simple, free printable pdf chart. 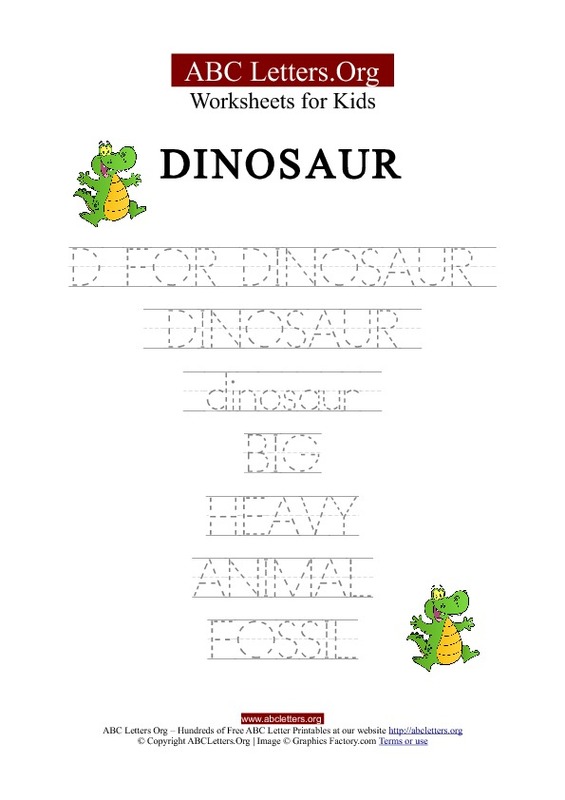 Dinosaur theme printable kids ABC letter handwriting worksheet activities. Worksheet with a Dinosaur theme. 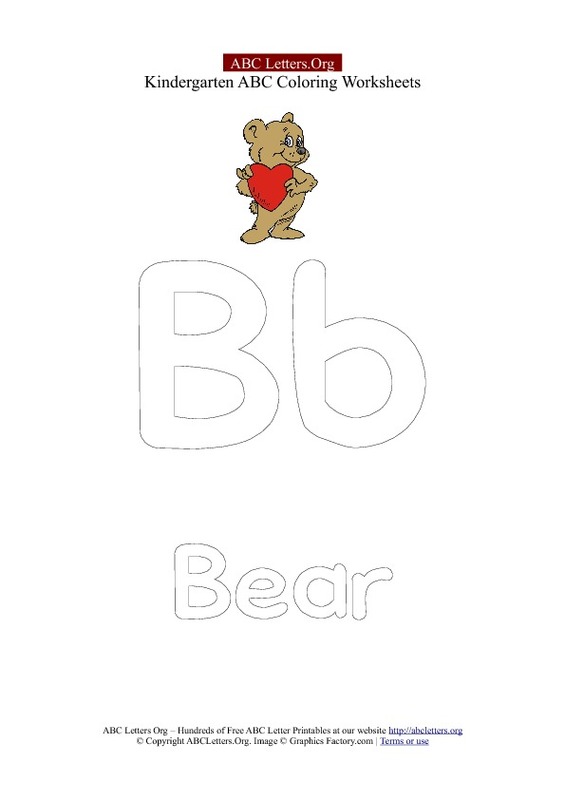 Free tracing letters activities for children in printable format. 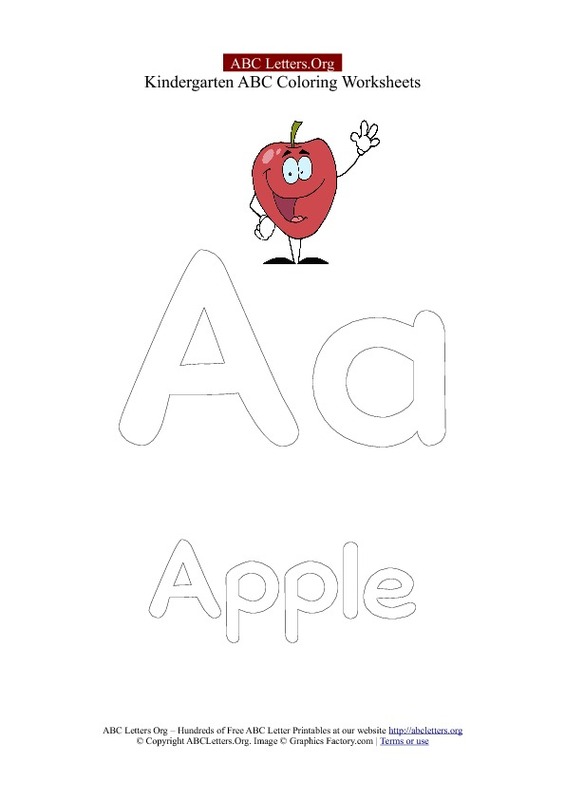 Apple theme printable kids ABC letter handwriting worksheet activities. 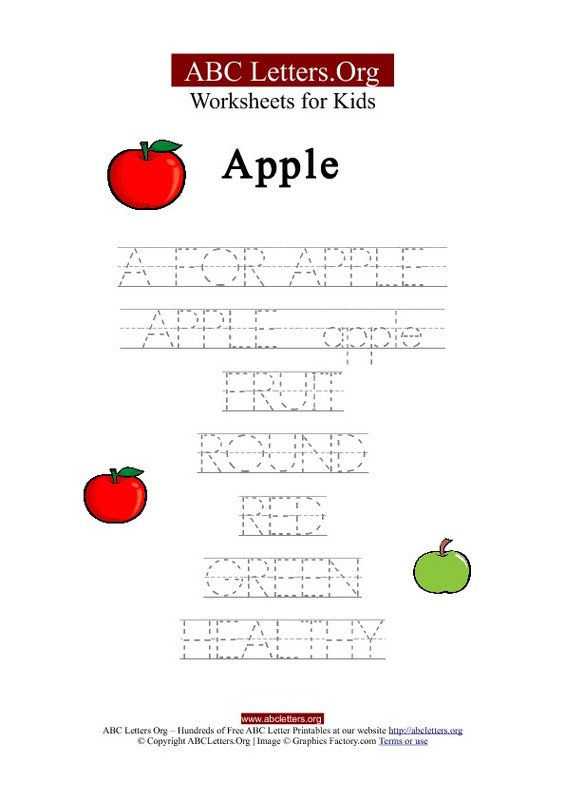 Worksheet with a Apple theme. 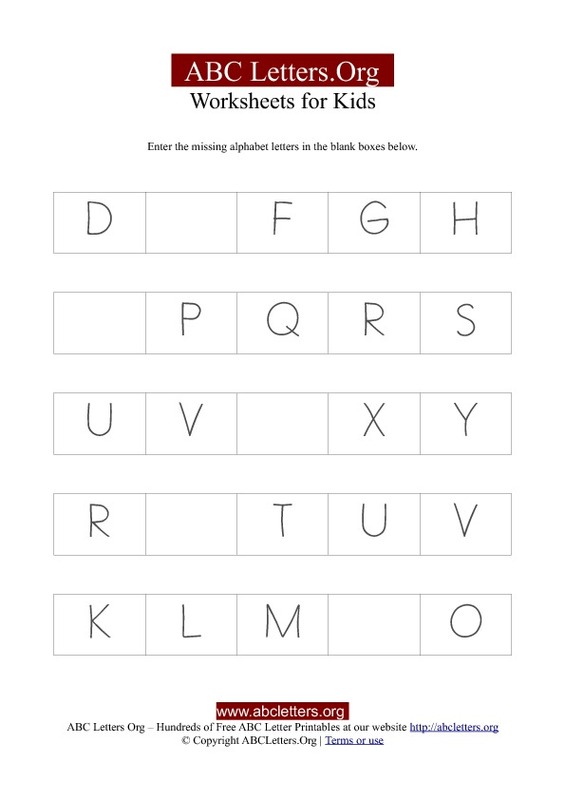 Free tracing letters activities for children in printable format. Printable kids ABC letter worksheet activities with missing letters. Worksheet #2. Fill in the missing letters in the empty boxes. This worksheet also includes an answer sheet. 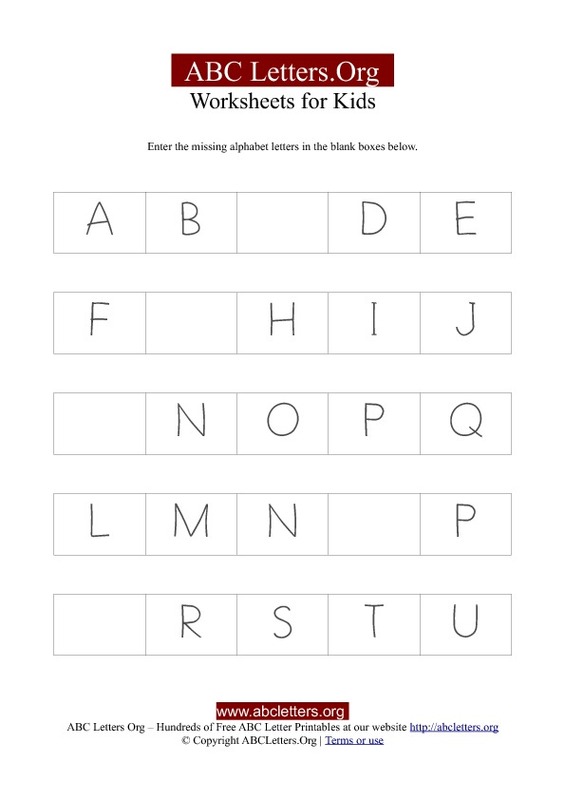 Printable kids ABC letter worksheet activities with missing letters. Worksheet #1. Fill in the missing letters in the empty boxes. This worksheet also includes an answer sheet. 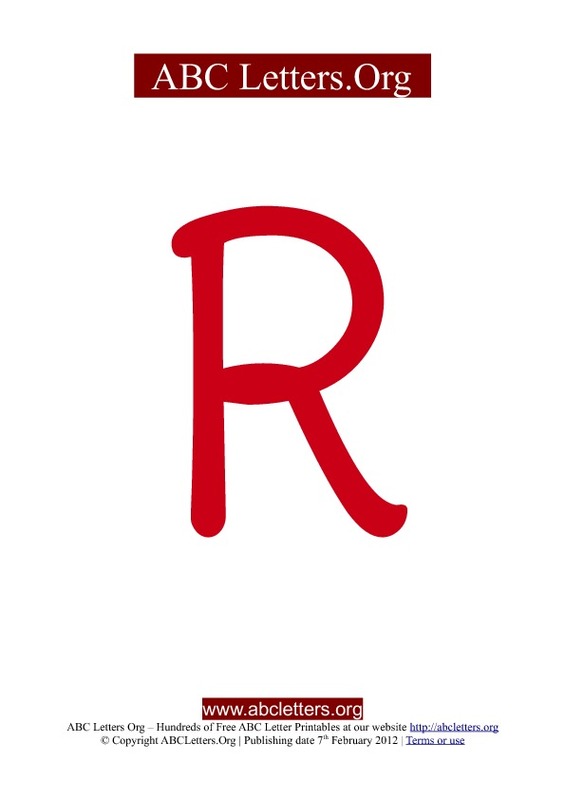 Printable lowercase ABC letter templates in color red. School style casual handwritten letters in small lowercase. These letter templates are also available in other color variations. 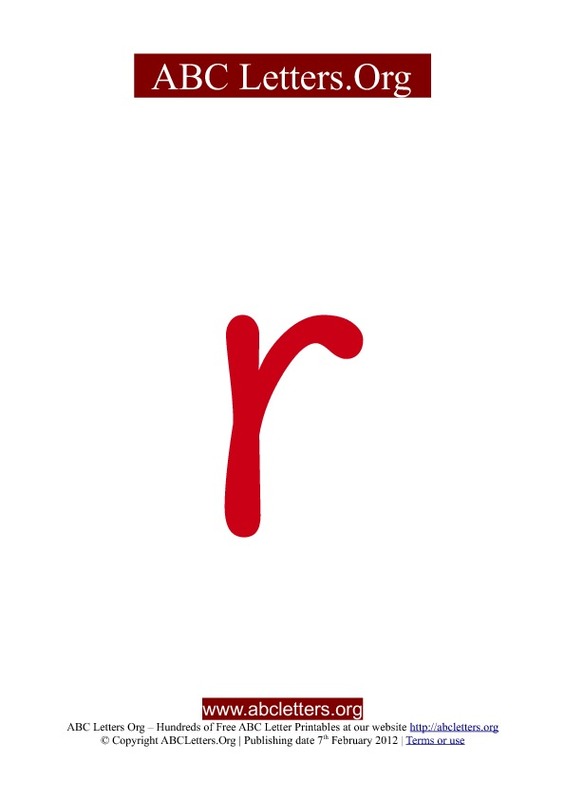 Download this set of School ABC lowercase red letter templates in pdf printable format for free. Printable uppercase ABC letter templates in color red. School style casual handwritten letters in capital uppercase. These letter templates are also available in other color variations. Download this set of School ABC uppercase red letter templates in pdf printable format for free. Printable uppercase ABC letter templates in color orange. School style casual handwritten letters in capital uppercase. These letter templates are also available in other color variations. 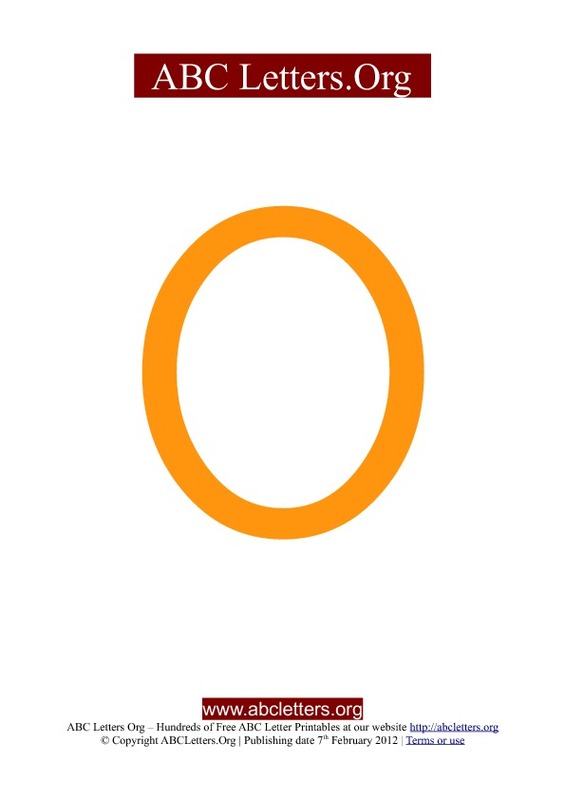 Download this set of School ABC uppercase orange letter templates in pdf printable format for free.